We submit claims on your behalf to the medical aid. Patients will be held liable in the case of short or non payments. 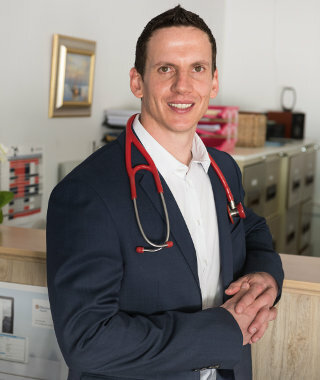 Dr Muller Smit is a General Practitioner. He qualified from the University of the Free State in 2008 and completed his Internship at Pietermaritzburg Hospital Complex. In 2011 he did his community service at Botshabelo Hospital outside Bloemfontein. In 2012 he opened his own Dispensing Practice in Bloemfontein and Edenburg. During this time he did after hour’s casualty sessions at Mediclinic Bloemfontein. He qualified as an advanced cardiovascular life support provider in 2011 and 2013 and obtained a dispensing license in 2011. He did his Beginners and Intermediary course in Botulinum toxin and Dermal fillers training in 2011 with Dr Zak Schabort from The Cosmetic and Dental Emporium at V&A Waterfront. In 2013 he located to Cape Town where his wife started her 5 year Registrar training in Clinical Pathology at the University of Stellenbosch. 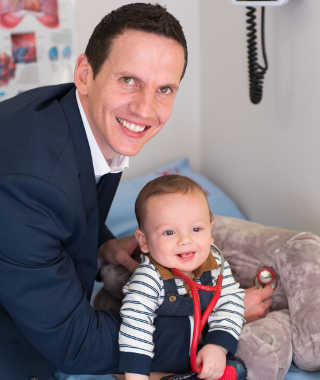 In 2014 he took the reins from Dr Carli Hennig and started his private practice in Durbanville where she joined him again after taking a two year break as new mommy. Dr Smit is also an Assistant to General Surgeon Dr Ignatius Botha since 2015. Dr Smit recently became dad of a bundle of joy. He enjoys spending time in the operating theatre, and has special interests in Aesthetic Medicine and Mental Health. In his off time he enjoys spending time in nature, fishing and staying active. Dr Carli Hennig grew up in the picturesque town of Montagu, and completed high school at Paarl Girls’ High. After graduating from her medical studies at the University of Stellenbosch in 2006, she did two years of Internship at Witbank hospital, Mpumalanga. In 2009 she and her husband moved to Worcester where they completed their one year Community Service at Worcester Hospital, also better known as Eben Dönges Hospital. After the completion of her community service, she stayed on and joined the team at Worcester Community Health Clinic, as part of the Family Medicine team. 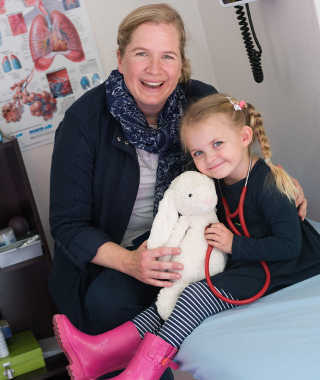 At the end of 2011 she relocated to Durbanville where she joined a colleague in Private Practice, and her husband started specializing in Orthopedic Surgery at Tygerberg Hospital . In 2012 she joined a Non-Government Organisation, Anova Health Institute, part time, which enabled her to continue working alongside the Department of Health colleagues within the Breede Valley Sub-district. In 2014, she left Private Practice for a permanent position at the NGO, Anova. Working almost exclusively with patients living with HIV and TB as well as the clinical staff supporting these patients. In 2016 Dr Carli joined Dr Muller Smit in Private Practice in Durbanville. Her fields of professional interest include Women’s Health, Family Medicine and Geriatrics. In her off time she likes to spend time with her husband, their young daughter, and her extended circle of family and friends. Which now also include her two dogs and a cat. 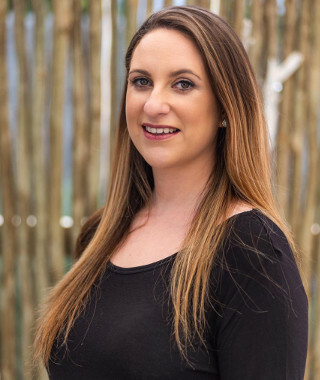 Aletia de Hahn was recently appointed as the Aesthetic therapist working alongside Dr Muller Smit. You will also see Aletia helping out at the front desk where she is passionate about helping and uplifting others. I am so excited about this team and family and I am so grateful to be a part of it! 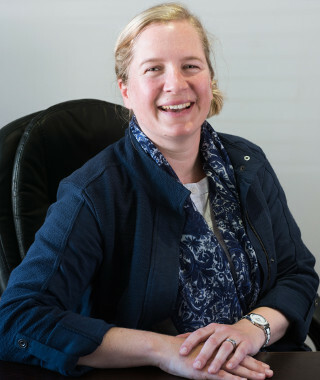 Aletia is a fully qualified Skincare Therapist with ITEC, CIDESCO AND SAASHPS accreditation. She has been in the industry for 7 years and loves every moment. She also completed a course in Directed Pressure Point Technique. In her off time she spends time with her husband and beautiful little girl who is the light of their lives. Somatologist and Practice Manager of Clear Aesthetics. 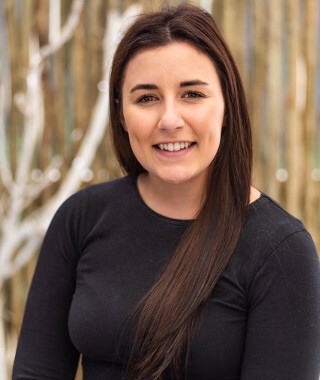 Elmarie is a qualified Somatologist, who finished in 2018 at the highly accredited Isa Carstens Academy achieving her international CIDESCO qualification with extensive knowledge on skin and body treatments. Elmarie will commence with her Advanced Diploma in Dermal Aesthetics 4th year qualification. Elmarie is a result driven people’s person, who is passionate about the study of the skin. She loves to bring joy unto others and walks the extra miles with her clients. Yolani is Practice Manager for Dr Muller Smit. She is also an Aesthetic Therapist, qualified in 2013 from Camelot International, achieving her ITEC and CIDESCO international qualifications as well with extensive knowledge on skin and body treatments. Previously she has been Practice Manager as well as Aesthetic Therapist at a Doctors Practice situated in Vredenburg. With over 7 years’ experience in both industries, work ethic is of the upmost importance, striving always to better herself. Dedicated to both the Aesthetic as well as the Medical field, trying to exceed expectation, while balancing both her passions, together with this team of individual experts.